October is one of my favorites months of the year. You finally feel a chill in the air and the trees are amazing in most areas of the US. 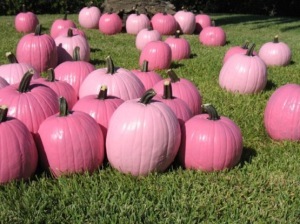 We also see so much PINK in the month of October for Breast Cancer Awareness. If it weren’t for all of the pink during the month of October I know I would either forget or procrastinate calling the doctor to set up an appointment for a check-up. I hope this post will help to remind you to take time and schedule your appointment. 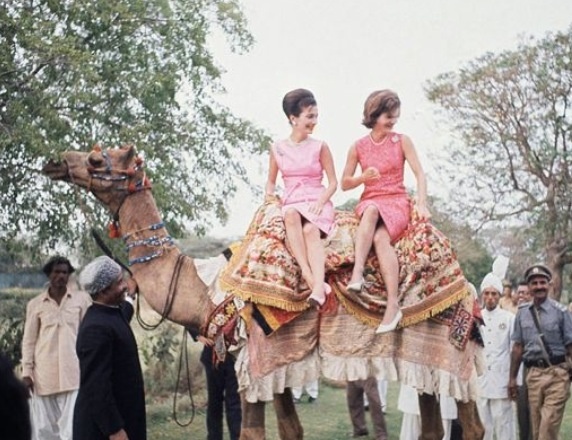 On a recent trip to High Point Furniture and Accessory Market I saw some really amazing fabrics, furniture and rugs in various shades of pink, and yet all of them had a sophisticated flair. Pink is a timeless color. In recent years, we’ve shied away from the color due to the shade being used in so many girls’ rooms (including my daughter’s room) or in movies that go a little over the top on the color. 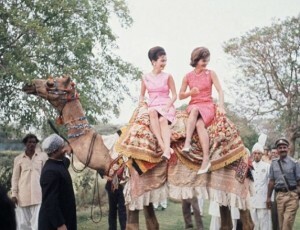 Pink can be really sophisticated and timeless if used with neutrals and pops of color. 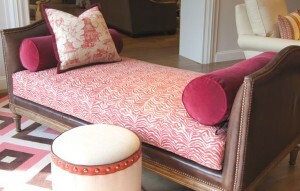 Wesley Hall did a wonderful job showcasing this daybed with timeless pink fabrics. By using the rich chocolate color in the rug and leather this sitting area is quite sophisticated. This furniture company always has amazing fashionable pieces. 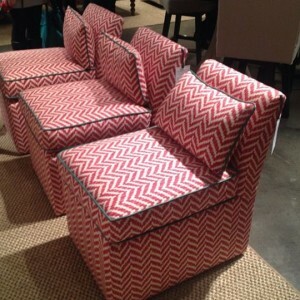 These modern pink fabric slipper chairs are by CR Laine. 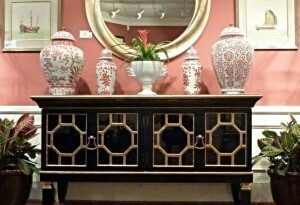 I love this sideboard I saw at market by Chelsea House. 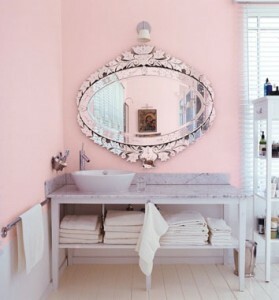 This is one of my favorite rooms done in pink. Last year, At Home magazine featured this room designed by Andrea Brooks. By using a neutral sofa fabric and anchoring the room with an antique rug, she gave this room an old world charm with an updated vibe. I always love to place pink peonies in rooms for photo shoots. They last so long and their shades of pink are beautiful. 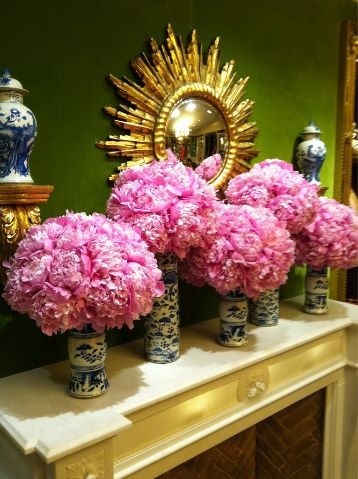 This picture was taken at market showcasing peonies on a mantle.